Aetheric Labs latest creation, the AX-101 Antenna Tuner, will be debuted at the Great Radionic Expo this weekend. The Antenna Tuner began development as simply that – a way to tune an antenna for more effective broadcast of aetheric information fields. Placed between the radionic box and an external antenna, it “tunes” the antenna using an air variable capacitor (same as used in the Hieronymus Machine), mathcing transformer and a ferrite RF coil, enhanced with a DT quartz crystal to better sense aetheric emanations. Similar devices are used by ham radio operators to accomplish the same thing with shortwave radio, in the VHF range used by the Hieronymus circuit. 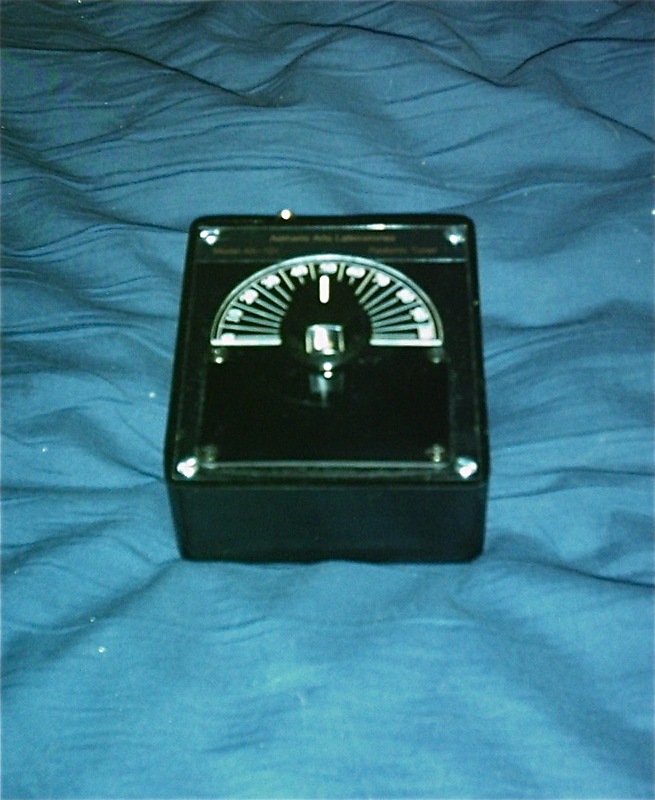 The original prototype profiled here needed to be connected to a radionics device to be useful, but this new design, with integral stick pad, allows it to be used as a simple, one-Bank Hieronymus Machine, similar to the Symbolic Machine and operated in much the same way. Connect a probe, wire with an alligator clip, or a fancy external well to the input, and you have a simple, highly portable radionics box! See it live at the Expo! This entry was posted in Uncategorized and tagged Hieronymus Machine, Psionics, Radionics. Bookmark the permalink. I think I much prefer your original tuner. However, I like the addition of a stick pad on the new one, its a good idea. I understand the class C amplifier that makes a bubble of energy, how can a device work if it does not have a class C heterodyne envelope? 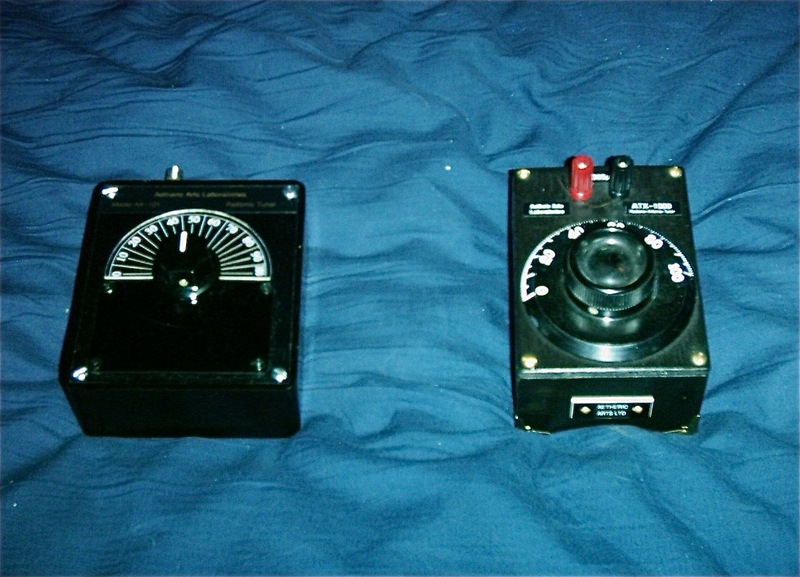 You are confusing radio electronics with radionics. The “radio” in radionics is a misnomer, a leftover from the early days of the art, when radio was new and miraculous. But we now know that the transmission of radionic information is only peripherally involved with electromagnetic radiation. Please read the “What is Radionics” essay – the link is under the top banner of this blog page. That said, the AX-101 is based on a design for an amateur radio antenna trimmer circuit. I imagine it would work well with a ham radio, but an antenna trimmer is an add-on, not a generator of radio waves itself.